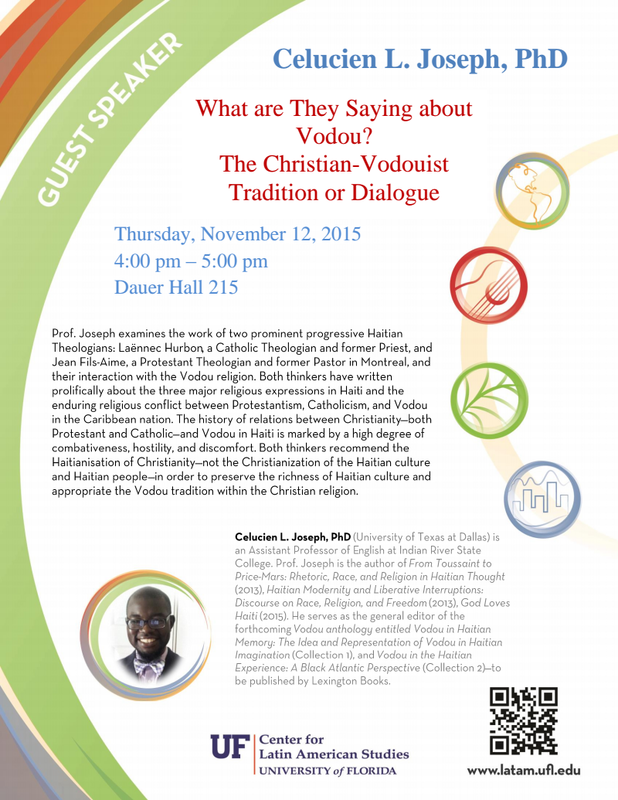 2015 | drcelucienjoseph, "Thinking and Meditating"
I will be speaking at the University of Florida on Thursday, November 12, 2015 (Dauer Hall 215; Time: 4:00-500 PM) on the subject of Vodou and Christianity in Haiti. Please read the flyer for more information. This event is hosted by the Center for Latin American Studies. 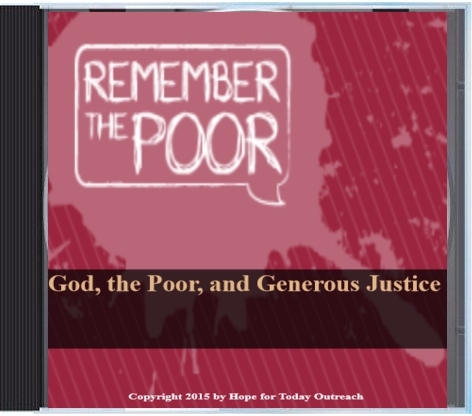 September 2015 Free Resources: God Loves Haiti: A Short Overview of Hope for Today Outreach (Book), and “Remember the Poor: God, the Poor, and Generous Justice” (Audio CD) by Dr. Joseph. 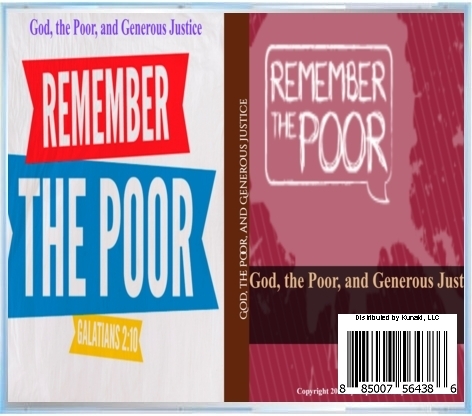 God Loves Haiti: A Short Overview of Hope for Today Outreach (Book), and “Remember the Poor: God, the Poor, and Generous Justice” (Audio CD) by Dr. Joseph. 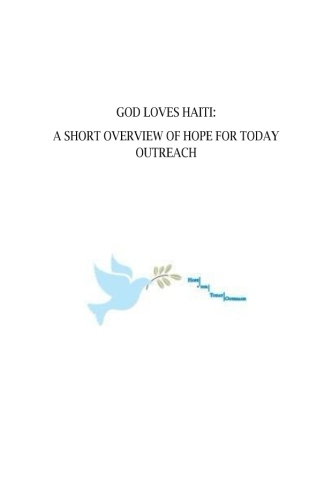 For the month of September, 2015, Hope for Today Outreach is giving away two free resources: Dr. Joseph’s new book:God Loves Haiti: A Short Overview of Hope for Today Outreach, and the audio CD: “Remember the Poor: God, the Poor, and Generous Justice” by Dr. Joseph. Request your free copy today!